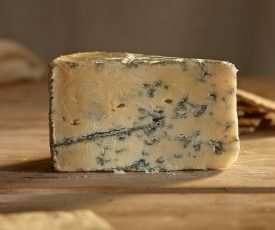 Made with same methods as their Stilton, Cropwell Bishop’s Shropshire Blue has an exquisite, nutty flavour, shot through with spicy notes. What’s it taste like? 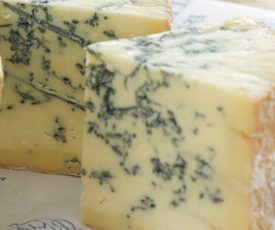 A supremely creamy blue cheese. Where’s it from? Made by Cropwell Bishop in the Vale of Belvoir south east of Nottingham. 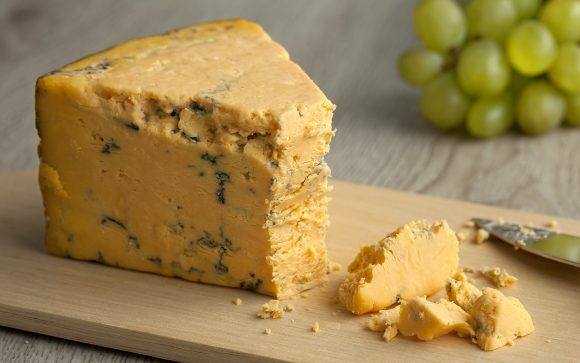 This cheese comes as 200g packed wedge of cheese. Suitable for vegetarians. I’d only had this from a supermarket before I received a piece of this as my complimentary cheese and hadn’t been impressed but now I’m a complete convert. 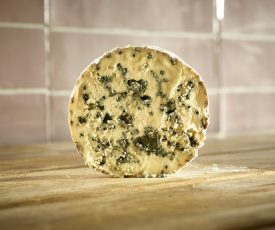 A firm cheese but still melts in the mouth, not too strong but a lovely lingering flavour.